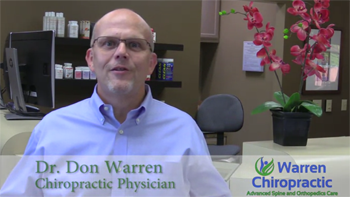 Dr. Warren had his first experience with chiropractic when his mother suffered from terrible headaches. Exhausted after attempting various medications, CT scans, and neurologists, his mother sought pain relief from a chiropractor. Within the first few visits, she experienced great results. “In high school I visited chiropractors for sports injuries I’d gotten through soccer and skiing. 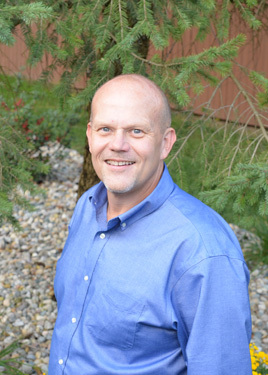 The chiropractors I met were all passionate about their work, and that really meant a lot to me.” Dr. Warren wanted a career that allowed him to help people and meet their individual needs.